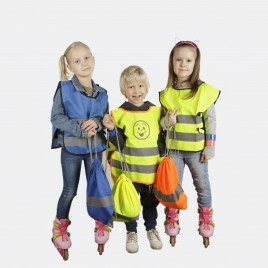 Reflective bags for children – best choice! 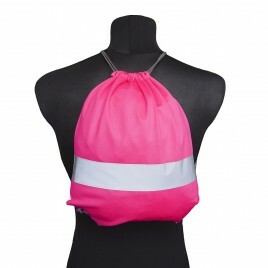 KAMDO's reflective bags are items that are sure to be used every day. You can put there slippers, lunch, a PE kit, spare clothes or other little things that are necessary for any preschooler or a pupil. 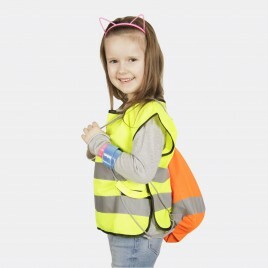 In addition to their utility function, reflective bags for children also improve visibility on the road. Chosing our solution parents express concern for children's safety. 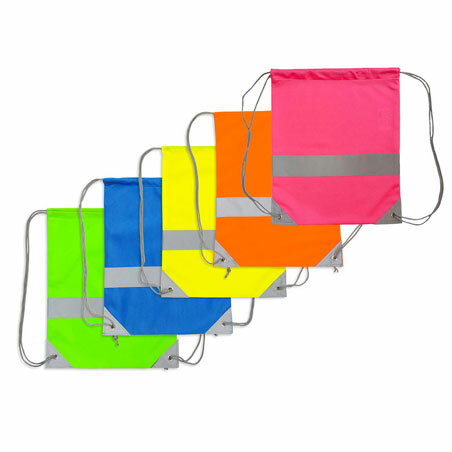 We offer our customers reflective bags made of top-grade fluorescent fabric with sewn in reflective strip that complies with EN471 Class 1 standard (industrial high vis). They are universally sized 32cm x 39cm and are designed not to strain the spine. 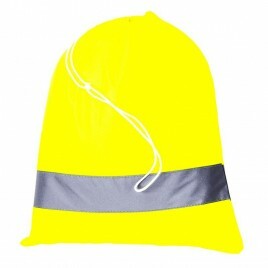 You can buy a reflective bag in yellow, orange, blue or green. We can also print any logo on it - your company's logo, nursery or school's name, or any pattern you wish. 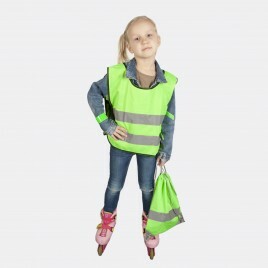 Why should you buy a reflective bag for your child? 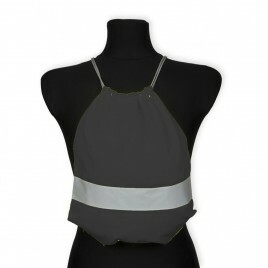 It is well known that all kinds of reflective elements improve the safety of children. So why not combine what is both useful and nice and buy your child a reflective bag - a functional gadget that improves visibility of a child? Reflective bags are the solution for your child! 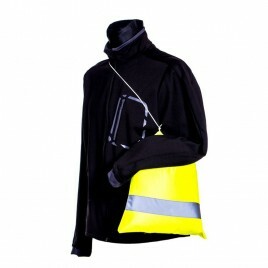 Do you have any questions about our offer of reflective bags? Ring us! We will be happy to answer them.